February | 2016 | Lauren, Etc. Halfway through the month of January, I went through a bit of a crisis. It started when I learned that the vegan bag company that sells a purse and wallet I had been lusting over announced a big sale. The purse and wallet that I felt were “essential” to my year-round capsule wardrobe were now 40% off the normal price. 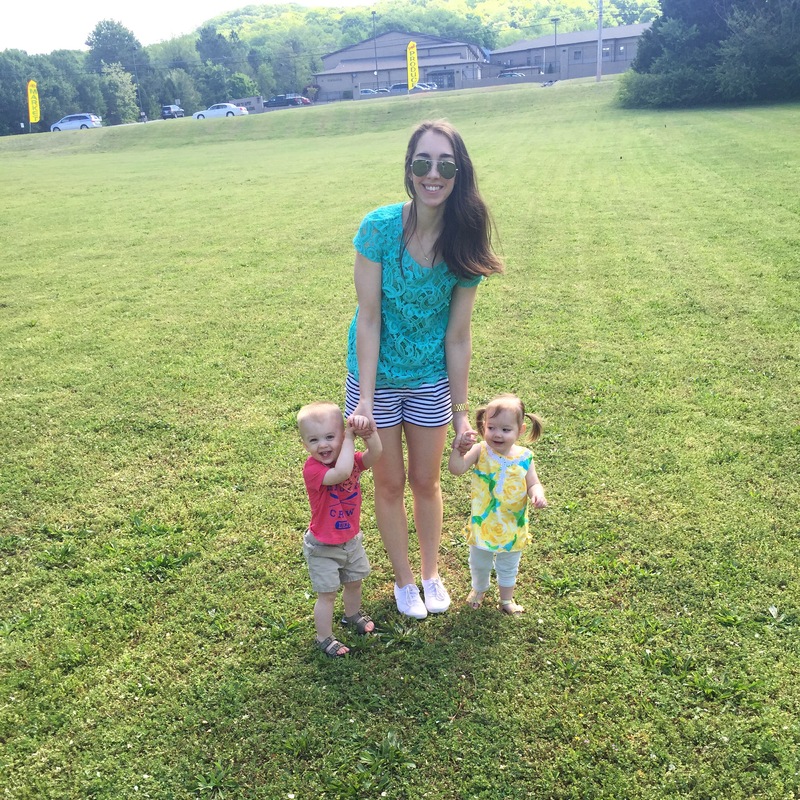 I had been using a diaper bag in place of a purse since I started staying home full-time, and I didn’t want people to perceive me as “just a mom” the moment they saw me. I wanted my clothing and accessories to reflect that I still had time to piece together a suitable outfit every day and that I wasn’t letting all the neccessary kid accountrements cramp my style. So when I saw the sale, I immediately asked Ryan if this purse and wallet could be my early birthday present. He said “yes” without hesitation, and I placed the online order that night. About a week and half later the package arrived in the mail. I was extremely excited to open it, but my home was a complete disaster (aka it’s normal state) so I wanted to get everything cleaned up before opening the package. I went about my regular business for the rest of the day – cleaning, cooking dinner, taking care of the kids.